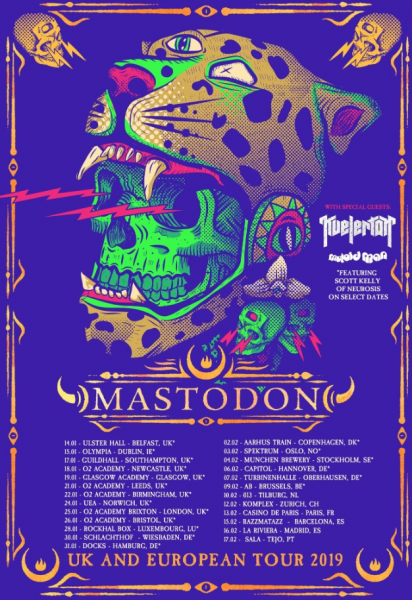 Mastodon have announced their return to live action with a marathon 25-date tour of the UK and Europe. The Atlanta band will kick off the trek on January 14 in Belfast, Northern Ireland before additional stops in Dublin, Southampton, Newcastle, Glasgow, Leeds, Birmingham, Norwich, Bristol and London, where they’ll take over the prestigious O2 Academy Brixton. Support on all dates will be Kvelertak and Mutoid Man. Also, Scott Kelly of Neurosis will be joining Mastodon on stage on all dates through to February 9 in Brussels, Belgium – so to say the bill is stacked is something of an understatement! 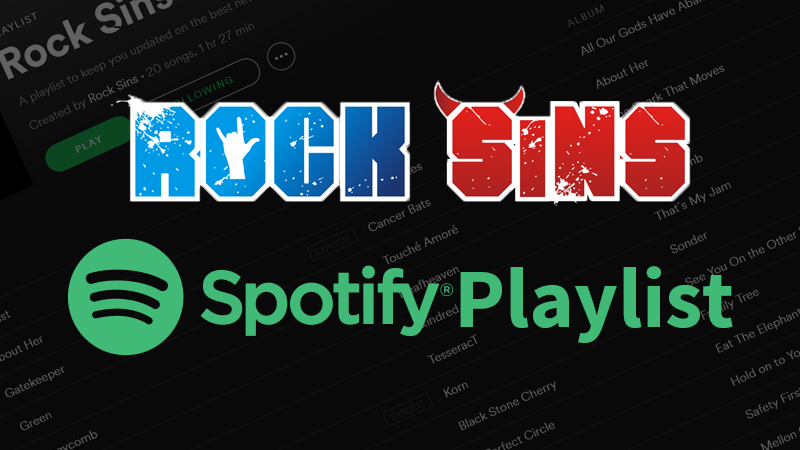 Additionally, promoters for each show will be making donations to one of three charities, The TJ Martel Foundation, Hirshberg Foundation for Pancreatic Cancer Research and Pancreatic Cancer Action Network, in honour of the band’s longtime manager, Nick John, who passed away last month from pancreatic cancer. Head to the band’s official website for further details, a full list of dates and ticket details. 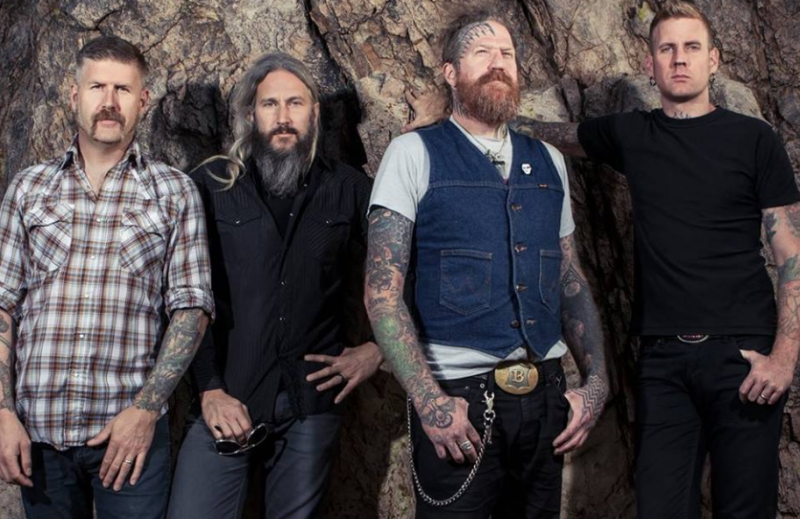 Earlier this year, Brann Dailor, Brent Hinds, Bill Kelliher and Troy Sanders revealed that they had been drawing up ideas about the follow up to 2017’s ‘Emperor of Sand’, with an aim to turn their attention to a new LP at some point next year.